Every home improvement project that you take on has the potential to increase the value of your property and transform an outdated space into a modern, functional home. 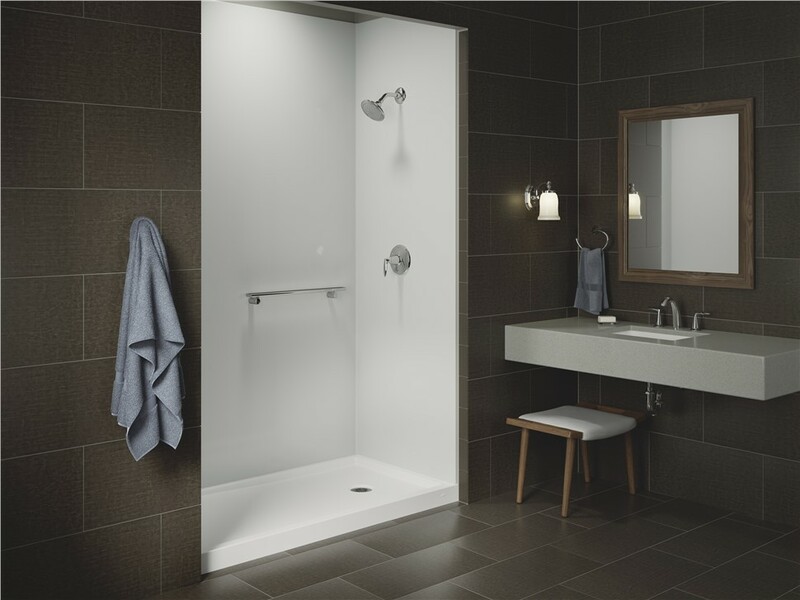 With Comfort Shower and Bath, we have over 20 years of experience in providing expert bathroom remodeling solutions throughout the greater Chicagoland area, and we strive to make your remodel as stress-free as possible—every step of the way. While the benefits of home remodeling are undeniable, affording the improvements that you want to make can often be a challenge. That’s why we offer affordable and flexible financing solutions to fit any household budget. Our experienced professionals and dedication to luxurious KOHLER®-brand products have made us one of the most trusted names throughout Chicago for expert bathroom remodeling, and Comfort Shower and Bath would be happy to discuss your renovation needs and tell you more about the competitive financing solutions that we offer! Just give us a call today to request information, or fill out our brief, online form now to sign up for a free estimate and no-obligation consultation.